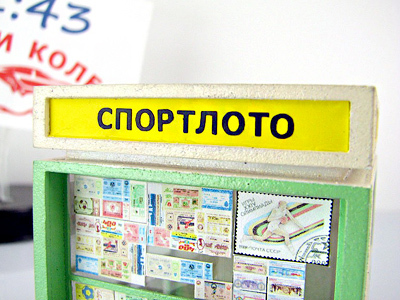 Russia’s largest bank, Sberbank, has posted a 1Q2011 net profit of 86.6 billion roubles under IFRS. ­The bottom line is double that of the 43.5 billion roubles posted for 1Q 2010 underpinned by 0.5% year on year growth of net interest income to 129.9 billion roubles, as operating income before provision charges has not changed from 169.8 billion roubles posted for 1Q2010. 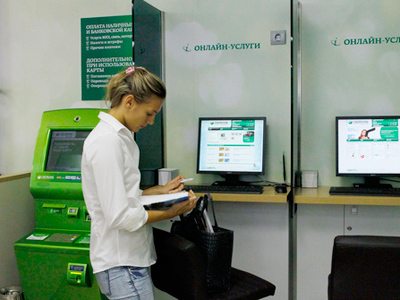 Sberbank noted that its total assets for the three months ending on 31 March 2011 increased 0.8% from 8.628 trillion roubles, with its loan portfolio increasing 2.2% from 4.872 trillion roubles posted for the three months ending 31 December 2010. 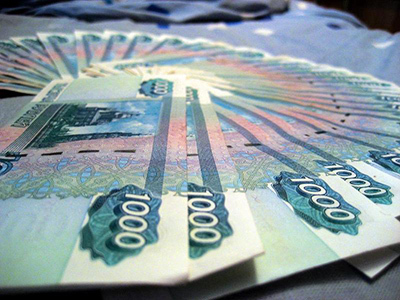 The net result improved as provision for loan impairment charges reached 14.2 billion roubles compared to the charge of 54.3 billion roubles posted for Q1 2010. 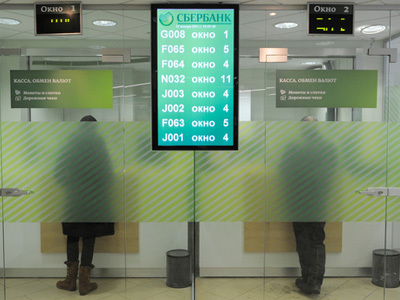 Sberbank said the difference in loan provision charges came as a result of slower growth of overdue loans against the backdrop of economic recovery in Russia and improving loan portfolio quality exemplified by recovery of some delinquent loans. The bank attributed the increase of assets to the expansion of lending and larger investments in securities. The net result was buttressed with 24.1% year-on-year growth of group’s operating expenses, including 22.4% year-on-year staff cost increase, as a result of an increase of staff remuneration in 2010. Growth of operating expenses was also due to planned implementation of infrastructure projects and general increase in prices of goods and services.